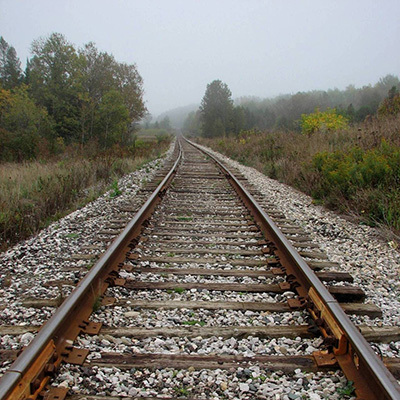 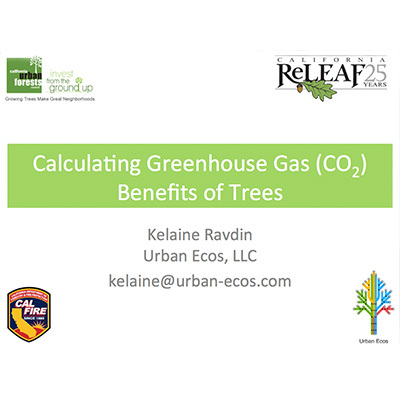 Working with the California High Speed Rail to determine the number of trees needed to offset GHG emissions associated with construction and working with stakeholders to get the estimated 200,000 trees planted. 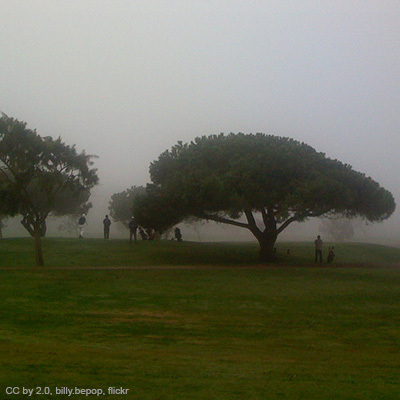 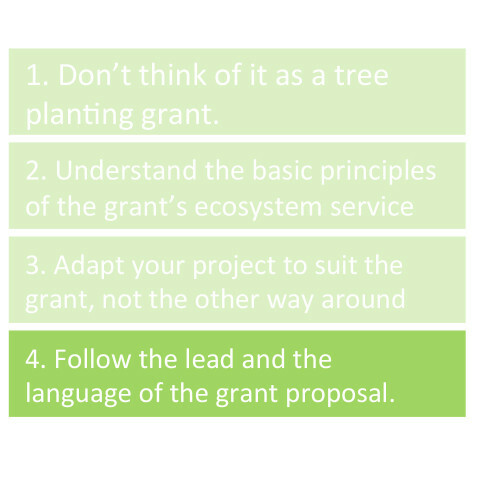 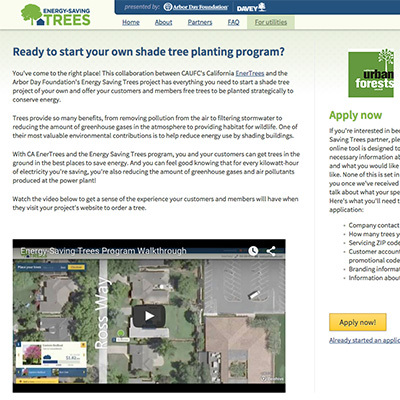 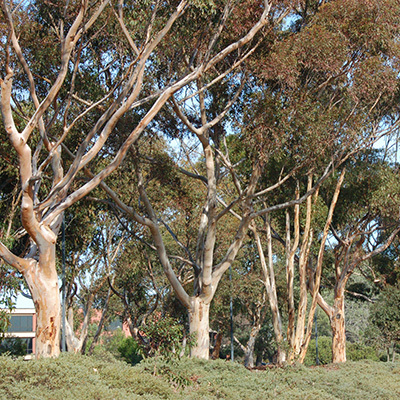 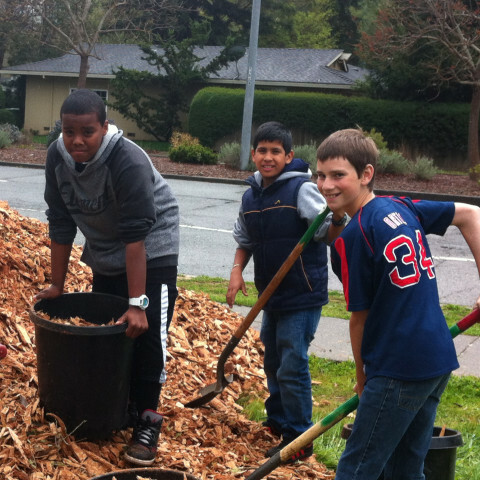 Assisting grant applicants to plan GHG reduction projects, quantify the benefits of trees, and write grant applications. 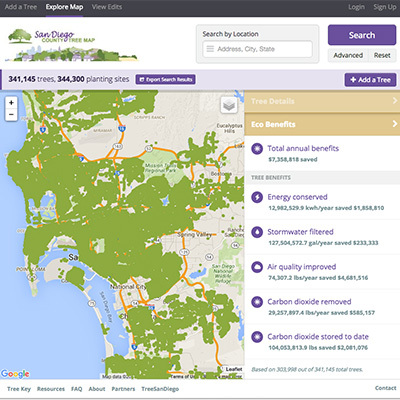 Developing a pilot program aimed at utility companies to strategically plant trees to reduce GHG. 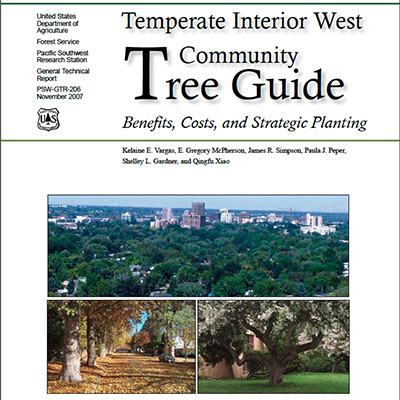 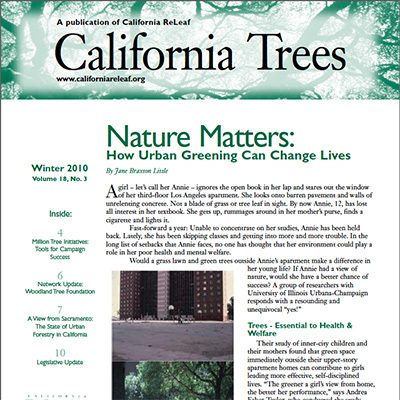 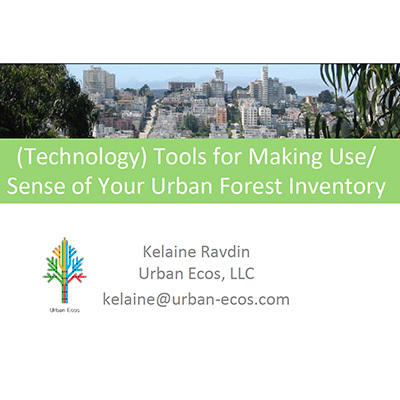 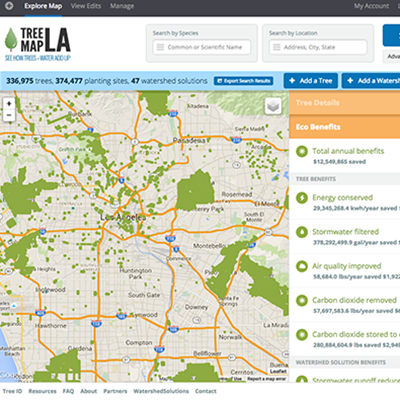 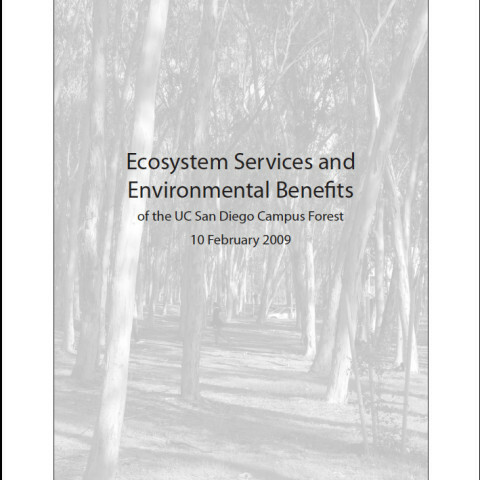 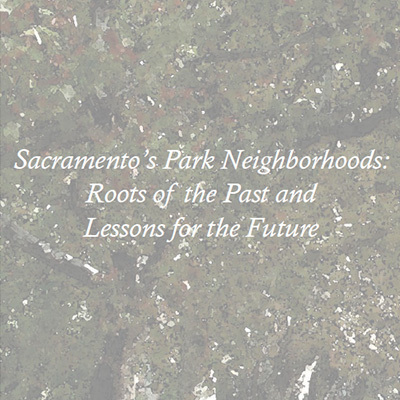 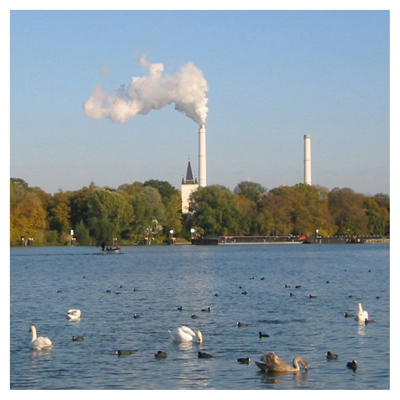 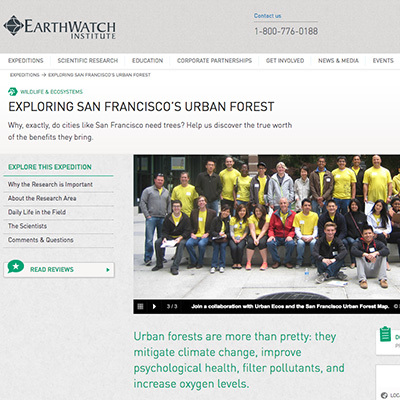 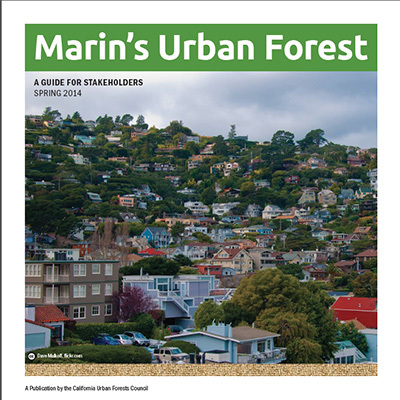 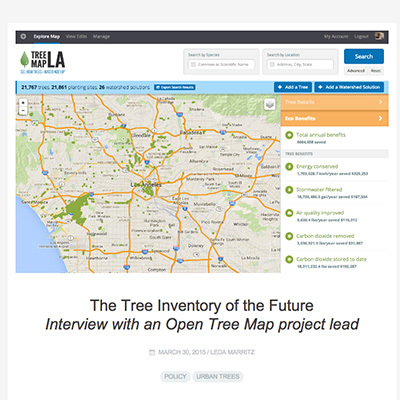 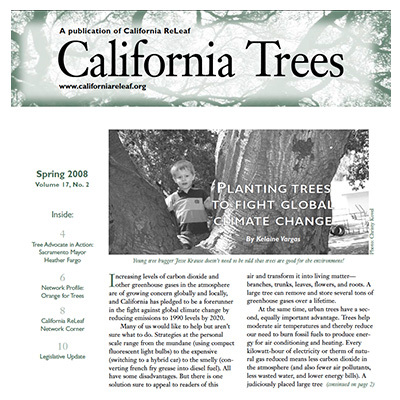 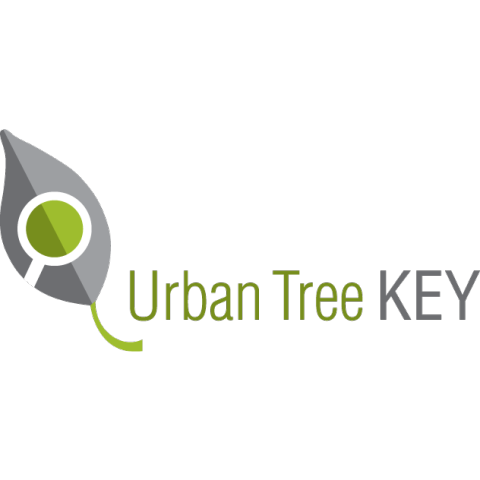 Development of and/or extensive work with all software tools for estimating the GHG benefits of urban trees, including i-Tree, the Forest Service's Tree Carbon Calculator.